When it comes to making changes in the new year, there can be a lot of pressure to make changes happen right away. But is that really how real beauty and change take shape? But, first – before I share today’s encouragement with you – I have something important to tell you, that unexpectedly happened last week. It’s prompted me to do something I’ve never done before: I am inviting you to join me to have coffee together LIVE on my Facebook Page! 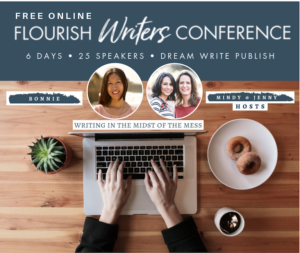 Last Friday, I wrote a blog post on (in)courage about “Three Soul Care Practices To Lower Anxiety and Experience More Peace“ and my inbox got flooded with questions from the blog post. 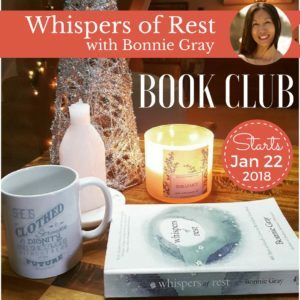 I got a big nudge from God through readers’ questions to do a Facebook LIVE and talk more about anxiety and give more practical tips on how we restore calm and experience healing — and also big time encouragement from the Scriptures!! 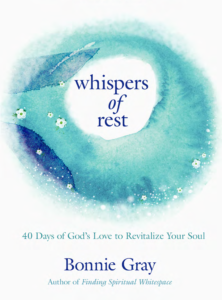 As an inspirational speaker, as I’ve traveled across the country to speak and meet thousands of women to talk about finding rest, I’ve encountered a lot of hot topics and questions about how to experience more joy and peace and the practical challenges that feel taboo to talk about them. 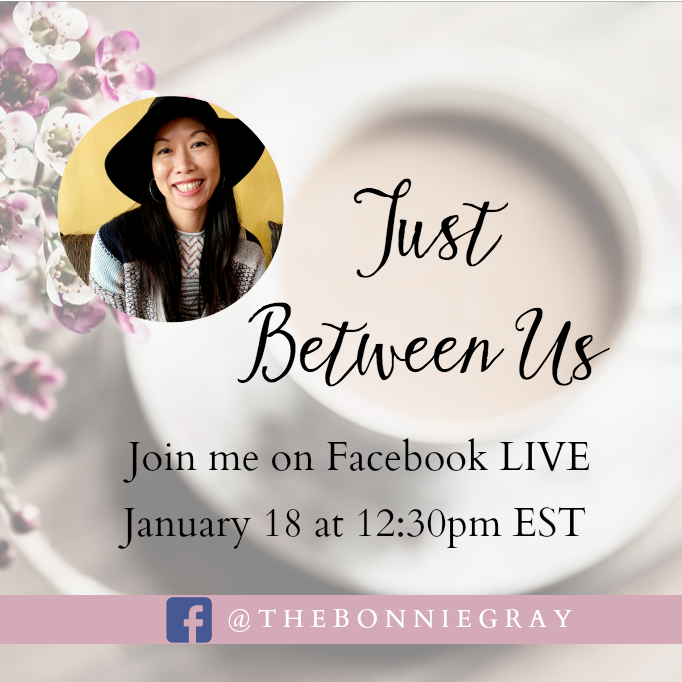 So, I’m going to do my first FACEBOOK LIVE Just Between Us next Wednesday 1/18 12:30pm EST! Please get the word out and invite your friends! Pray for me! I’m nervous. I’ve not done one before. 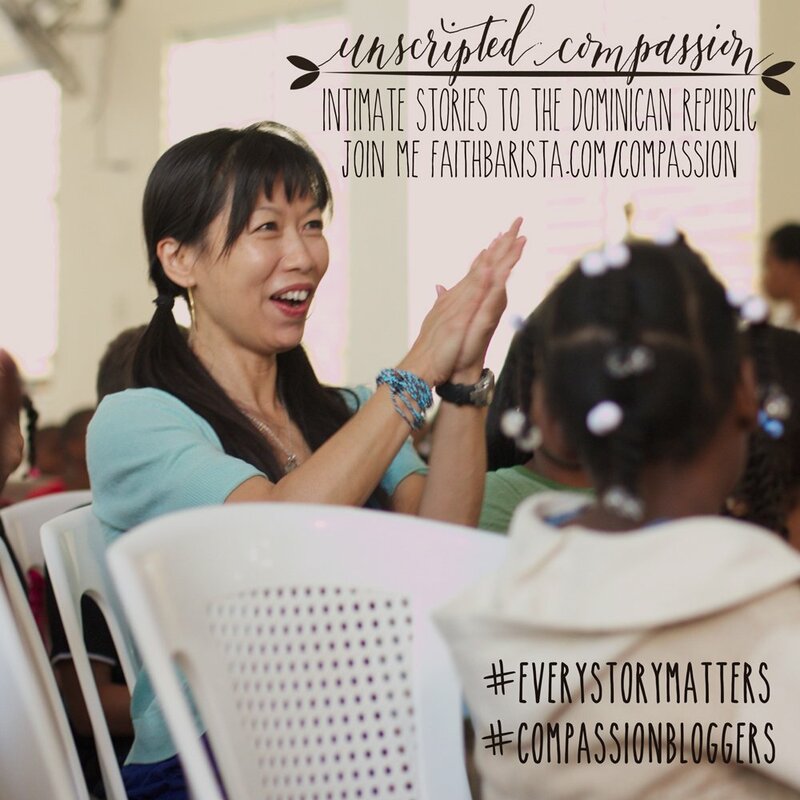 But, I’m also passionate to talk about the powerful encouragement that can change our lives and give us hope — while being HONEST about the realities of stress and anxiety! Every year, during the in-between time – after Christmas and before the New Year – Eric and I began a new rhythm with our boys Josh and Caleb the year I first experienced panic attacks in 2012 (I’ve healed since then and wrote all about it in my first book Finding Spiritual Whitespace). So, we get out of dodge and do a local getaway to enjoy spiritual whitespace as a family for 4-5 days. 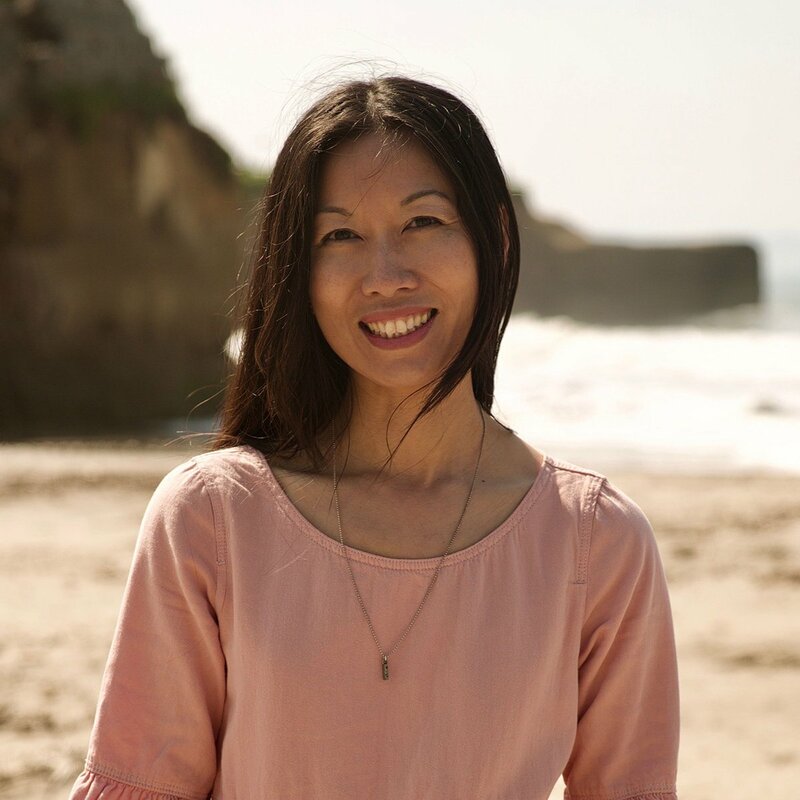 This year, while we were in Muir Woods, I was feeling unsure about what will happen this year – with my new Book #2 releasing. There is always uncertainty whenever we step out of safety and move towards change. As I walked by the creek trickling in early morning light, God gently reassured me through the quiet, lasting beauty of the Redwood trees in Muir Woods with His whispers in Psalm 1:2-3. 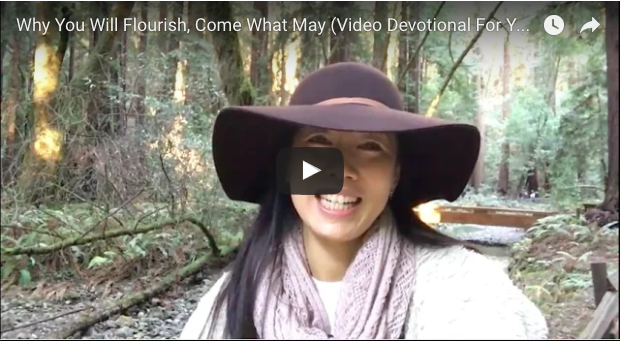 So, I stopped and recorded today’s Video Devotional For The Soul: Why You Will Flourish, Come What May. Wherever you may be, may you feel the reassuring voice of God’s love for you through the encouragement in this video. It was taken a little-over-a-week ago, before the California storm and floods hit our state. Hear the water and see the peace of morning light. Click to watch below. And yes, please share how today’s video devotional speaks to you in the comments. It sparks a topic or conversation for next time! Plus, it just makes me happy to hear your voice! 🙂 Please pass on to encourage a friend! Hi, this is Bonnie Gray! And I’m saying hello to you here from John Muir Woods in California. And it’s so quiet. It’s kind of low light right now because the sun has just started to rise. Just early in the morning. But it’s beautiful here, as we are right by the creek. You can hear the water trickling. I want to share some words of encouragement. And I think stepping into the new year, there can be a lot of pressure to make changes happen right away. But we can hear God’s whispers. But we can just pause. And remember — we are already planted in God’s love. and He’ll bring about the changes that bears real fruit. Fruit that is within our hearts. And I think what is going to prosper isn’t just about what we’re going to do or accomplish. It’s about who we are. The word prosper is like the word flourish –– just God bringing life to refresh our hearts. And that’s what’s more important is that we take time to just know that we are loved. And bring rest into our souls. And just refresh ourselves. You’re loved and you’re cherished. Just rest. Okay, have a great day – and I’ll see you next time! Bye! Pull up a chair. Click to comment. How is God encouraging you this week? **Psst. Thanks for entering the One Word 2017 GIVEAWAY! Yesterday was a rough day, preceded by a rough evening. We lost power, after a bad storm. I didn’t sleep well in the quiet and woke up feeling sick. Rather than stay at home, I pushed on. After a day of meetings, I was ready to work with my students! I’m a Special Education Teacher, and while I don’t mind meetings and paperwork, my favorite part is working with my students! However, my supervisor came to check some papers and I didn’t have them all together. At first she seemed very angry. I’ve been working on this for a while now, but I’m struggling to catch up and stay caught up. She came a month ago for the same reason. Both times, I cried and got very anxious – not in front of here mind you – imagining the worst. Both time, everything turned out fine. I had promised myself, after the first time, that I would get caught up and not let this happen again, but life happened. I’m SO disappointed in myself, and I’ve been struggling on what to do next. These feelings are combined with other goals, mainly personal, of change I also am struggling to accomplish. Your post reminded me that God’s in charge, and while He is helping me to change, that sometimes I lost focus on Him and His hand. Thank You SO much for the reminder. I felt His peace and reassurance as I listened to and read your words. Thank you for these words. This year my goal is to really hear God’s voice clearly in some areas. My temptation is to over-listen instead of just waiting on Him without anxiety. His timing is perfect and fruit will be in due season. I have marked my calendar for you FB live. I love this message, Bonnie. Just this morning I was reflecting on how can I show that seeing ourselves as God sees us–loved and cherished–is what transforms us. All the doing and trying to be obedient is good but ultimately, resting in His love first is the way to changing, I believe. I see so often the suffering in striving and self-condemnation when God just wants us to be turned to Him and joyful in His presence. Especially appreciated these words: “He’ll bring about the changes that bears real fruit. Fruit that is within our hearts.” You’ve reminded me that change and fruitfulness are not my responsibility to achieve on my own. Praise God that in his wisdom he grows the fruit that’s needed right now (Courage, perhaps? Perseverance? Trust? ), he knows HOW to cultivate it, and he WILL cause it to prosper. Hallelujah and Amen! Thank you, Bonnie! Oh how I need to be reminded… I WILL yield fruit… IN DUE SEASON… it’s never about my time frame…it’s all about His! There’s no question about WHETHER OR NOT there will be fruit… It’s about God’s timing… we live in an impatient time… but the things God wants to do will most likely require patience… and faith. Thanks for a TIMELY reminder! Your post was an additional confirmation for me of my one word for 2017! Well, two words actually – “fruitful” and “flourish” 🙂 2016 was a hard year, as I struggled with somewhat paralyzing anxiety at my job and also have not been able to become pregnant. While these things may suggest I am barren, the Lord will create new fruit in me as I wait on and work with Him for healing. I am reading through the Bible this year and it’s amazing how much the Lord speaks of fruitfulness in his people. Thank you for helping solidify God’s vision for me this year! I have missed some of these and am getting back into the swing of things, but I am so glad you are offering up this peaceful message. Amen!